Our physical state is directly linked to the food we consume. Along with that our energy levels and mental state are highly influenced by our food choices. Food is energy and the purer that is, the more health we will experience at all levels, physically, mentally, emotionally, spiritually. Food nourishes our body and our mind. Real nourishment is possible when we look after our food choices as well as the quality of consciousness in which it is prepared and eaten. Nutrients in food are most potent when they come from freshly cut vegetables, produced locally with the minimum human intervention. 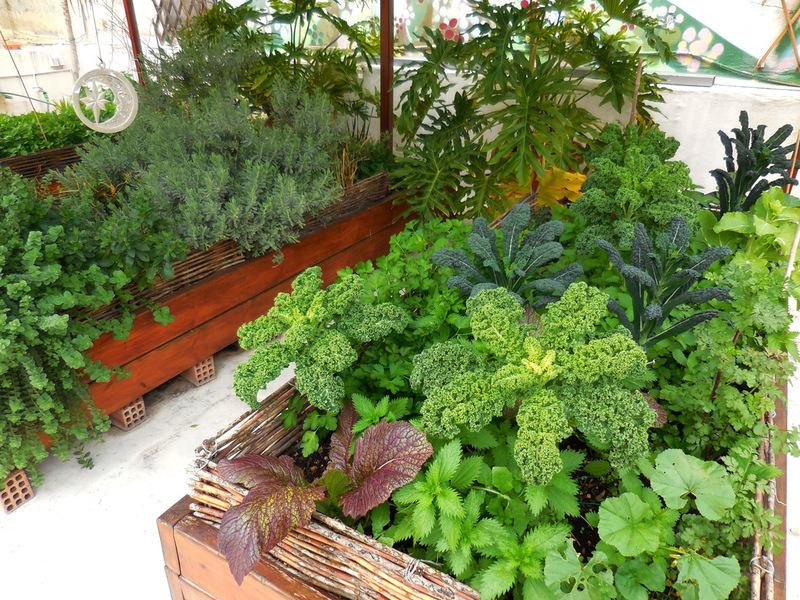 Even a small pot with herbs in our balconies, brought up with care and love can add a lot to our plate. 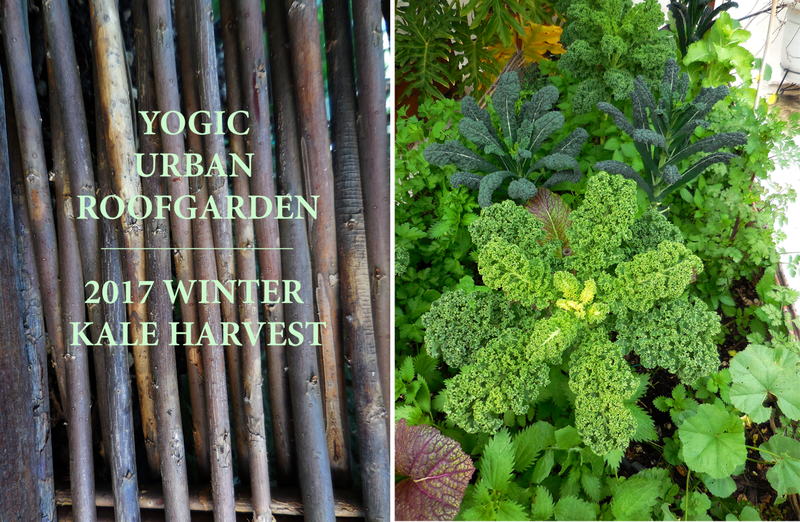 The two last seasons in the GreenAngel’s roofgarden we are enjoying a rich kale harvest full of freshness and nutrient density. 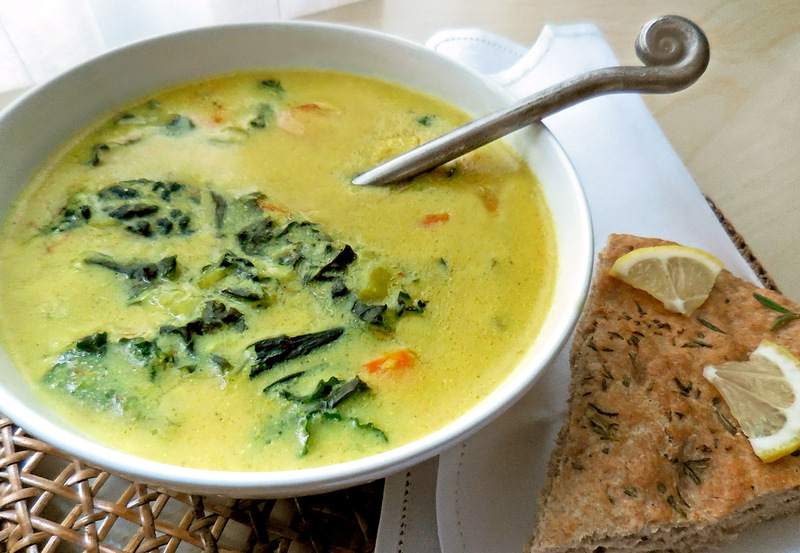 Here is recipe for a winter soup, thin in taste and rich in texture to enjoy with gratitude. Prepare your veggies: Chop the carrots into small cubes, destem the kale and cut into small pieces. Try to use your hands for that. Peal and grate the ginger. In a medium pot put the carrots, ginger, vegetable stock and salt, cover and bring to boil. Reduce to medium heat, cooking until carrots soften. Meanwhile, prepare the millet by grinding it into flour. A coffee grinder works well with this. 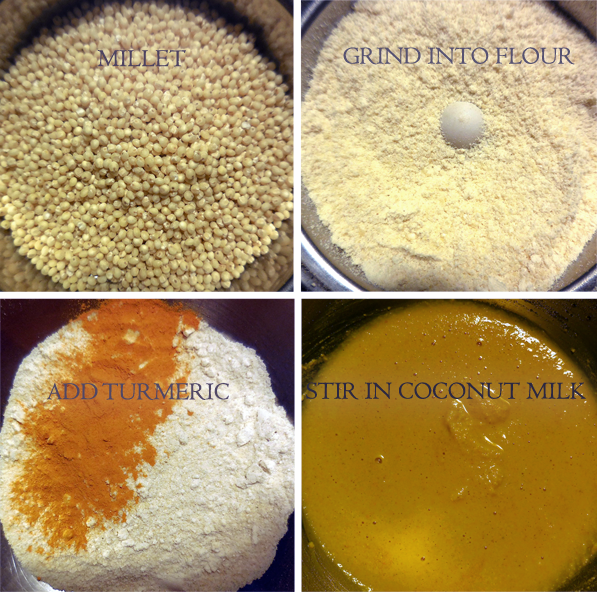 If you have millet flour however you may skip this step. Place the flour in a bowl, add turmeric and finally stir in the coconut milk. 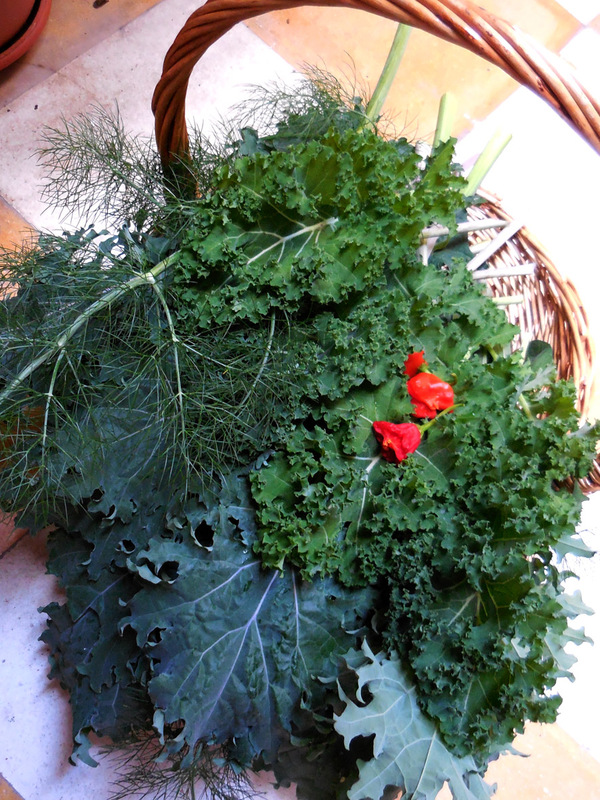 When the carrots are done, add the kale leaves and let them soften for no more than a minute. Then add the millet-turmeric-coconut blend and keep stirring until the soup thickens. That will take about 3 minutes. Finally add pepper. Serve with lemon juice and drizzle with pure olive oil.